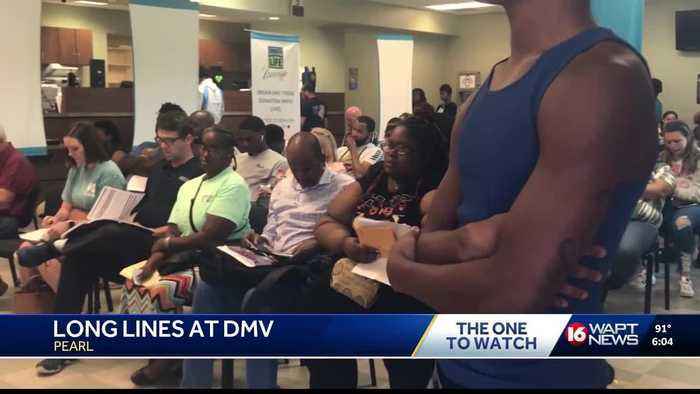 Now that the Metrocenter Mall DMV is closed, there is one less place for people to get or renew their drivers license. This caused a major line in Pearl today. IT CAUSED A DEADLINE -- A BIGLINE IN PEARL TODAY.